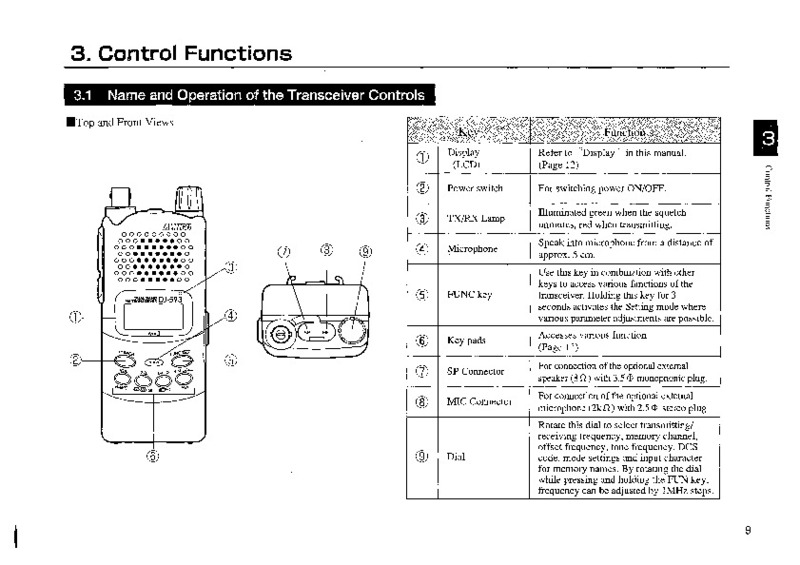 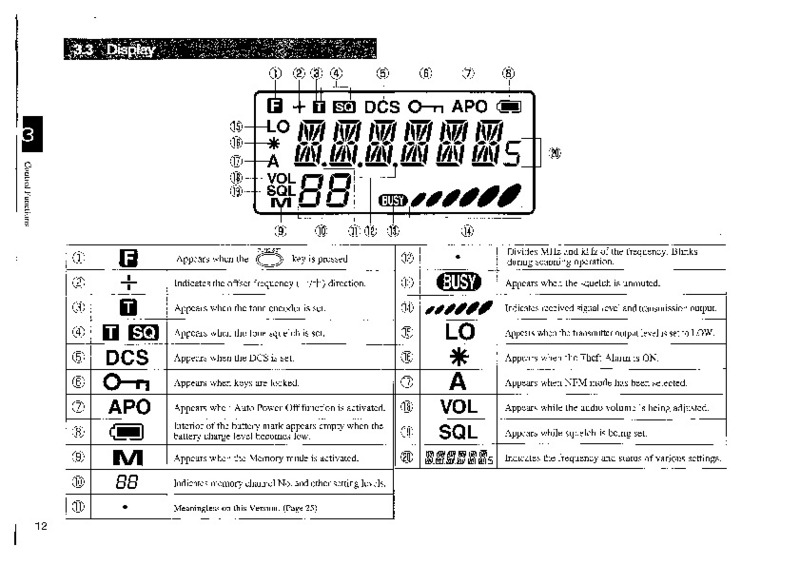 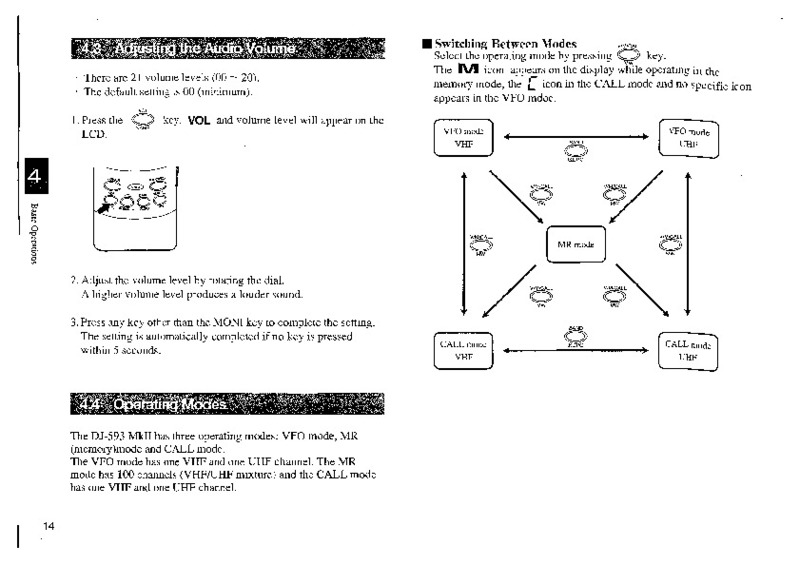 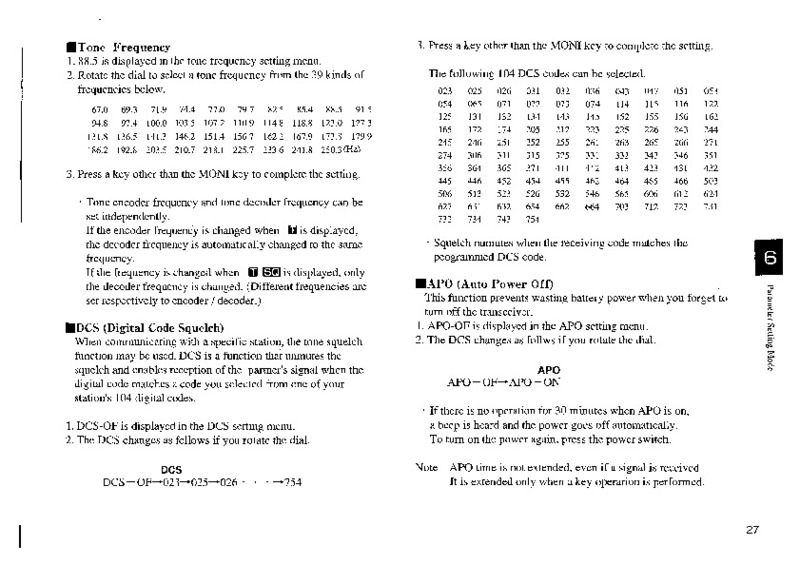 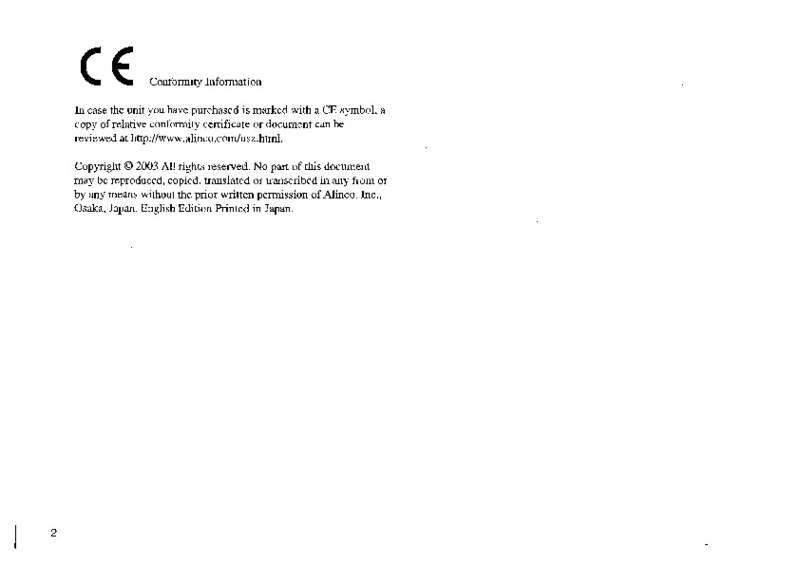 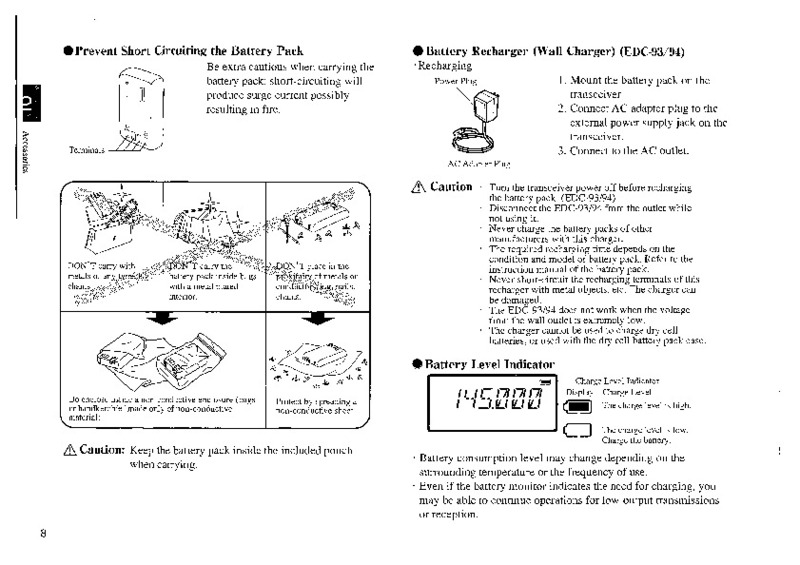 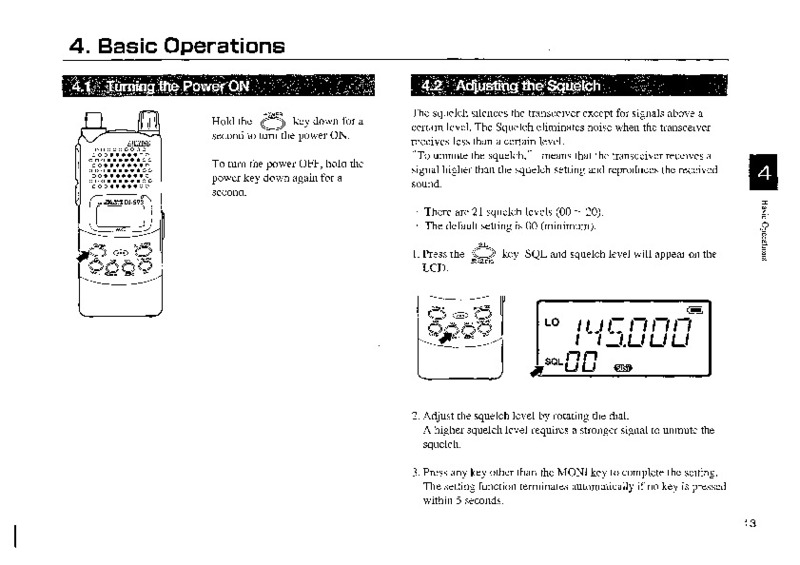 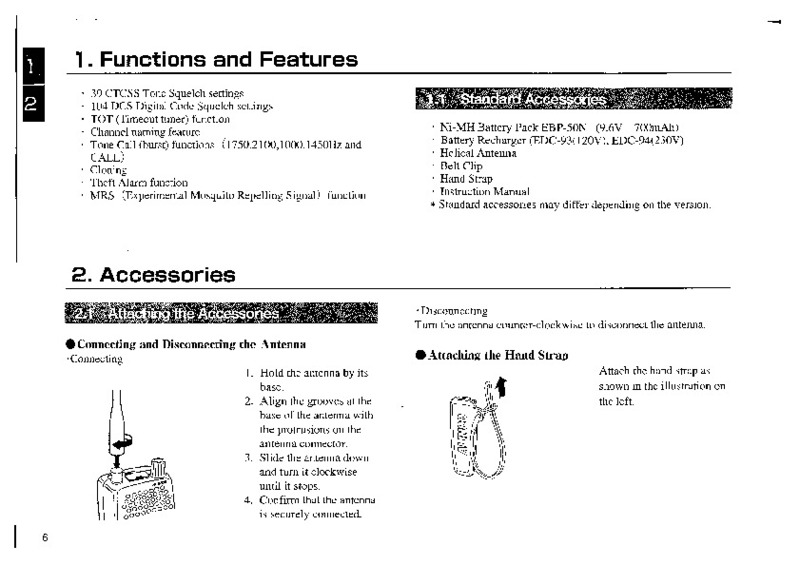 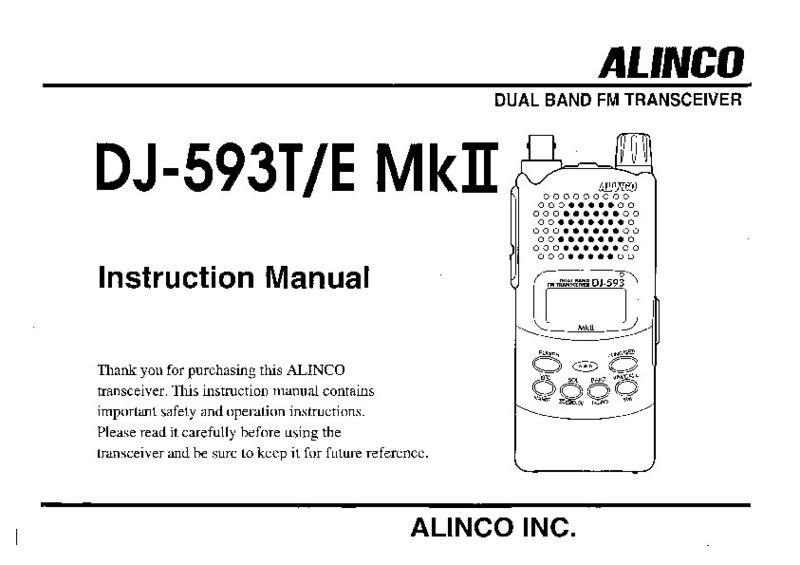 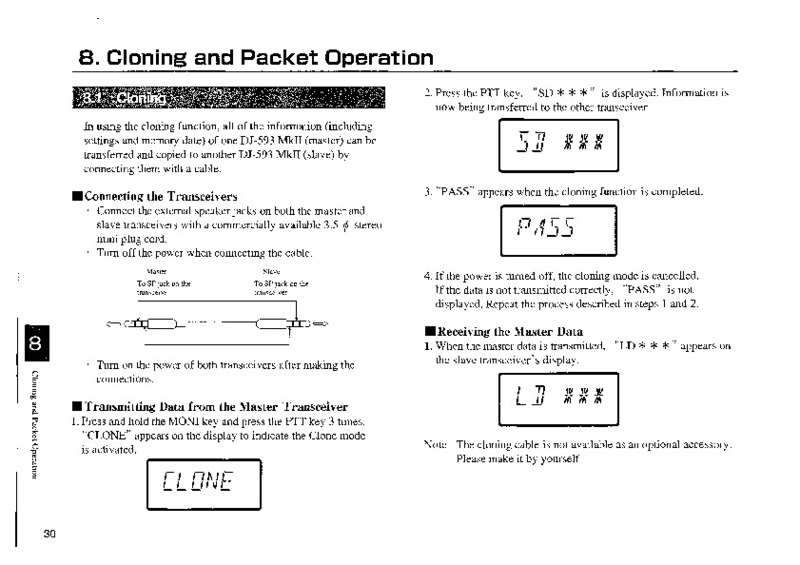 ALINCO DUAL BAND FM TRANSCEIVER DJ-593T/E MkH Instruction Manual Thank you for purchasing this ALINCO transceiver. 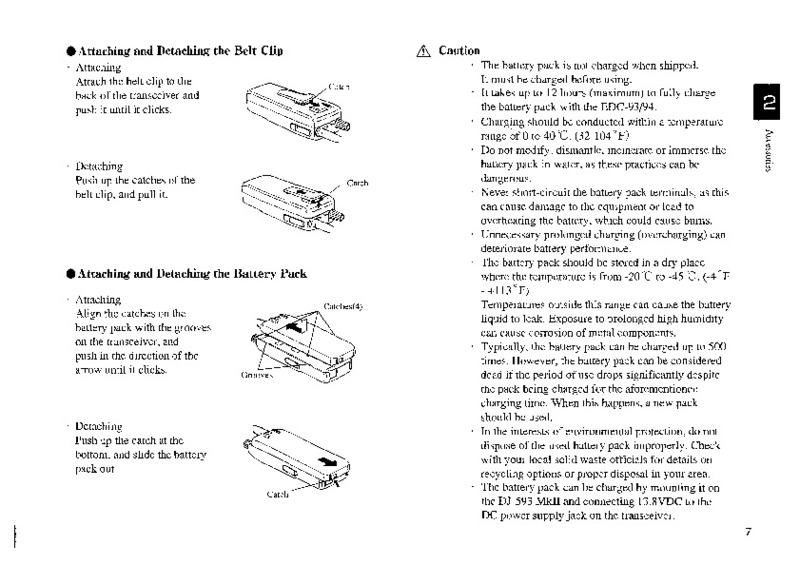 This instruction manual contains important safety and operation instructions. 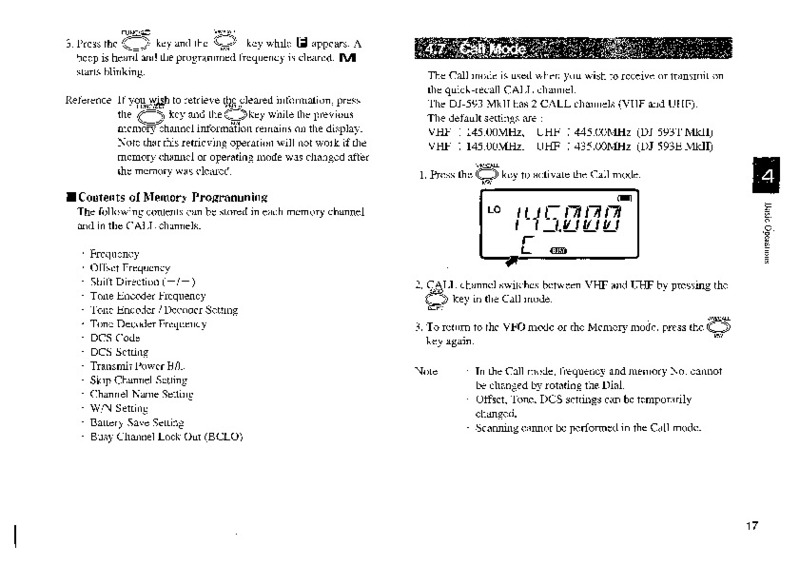 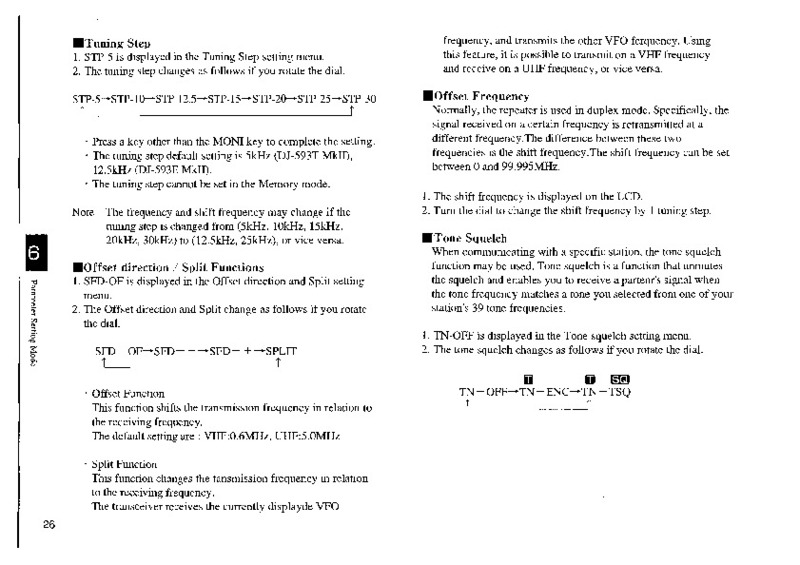 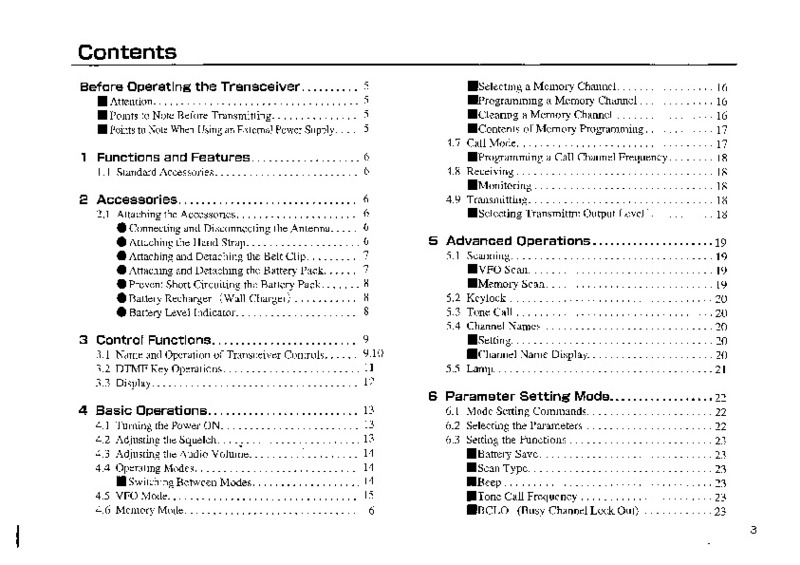 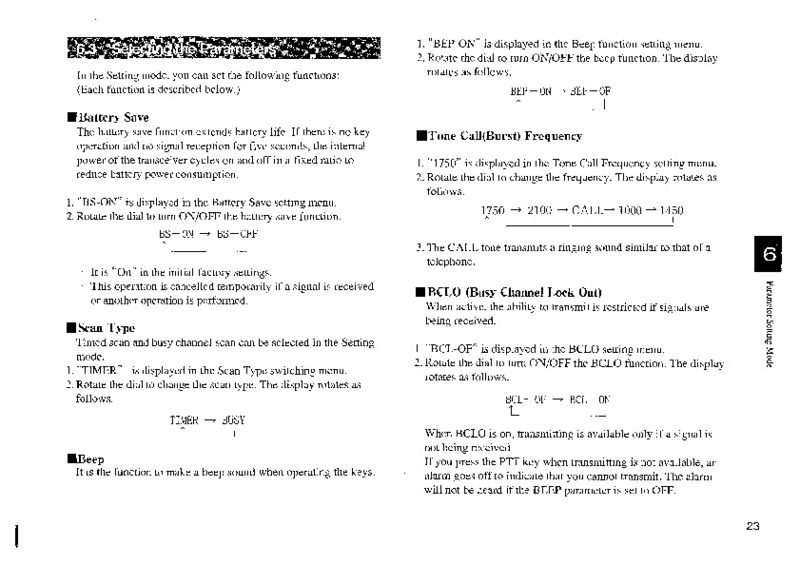 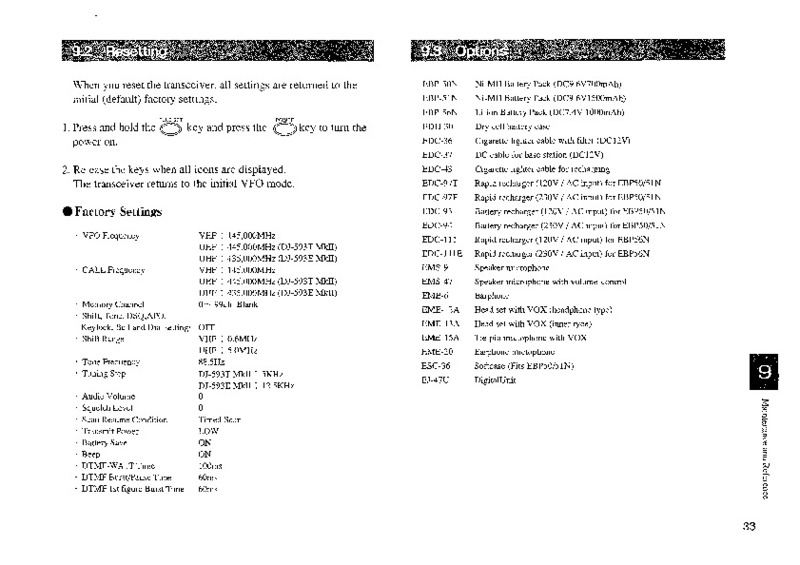 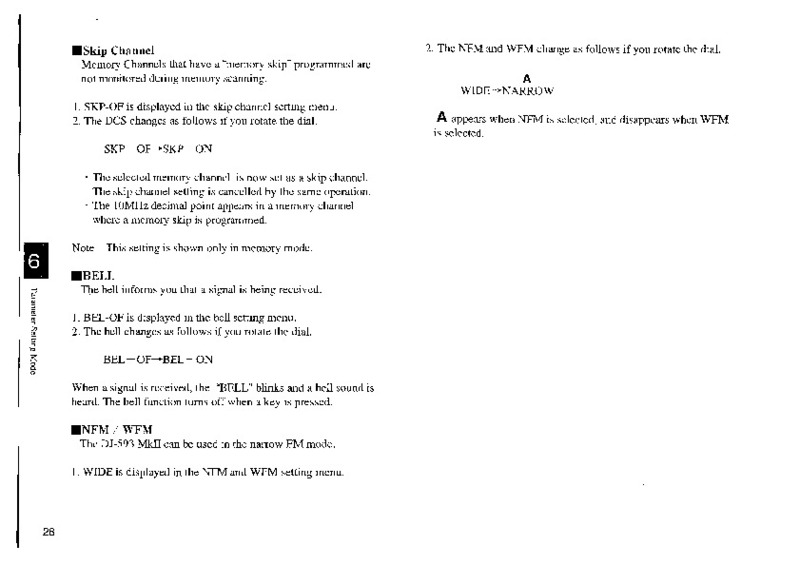 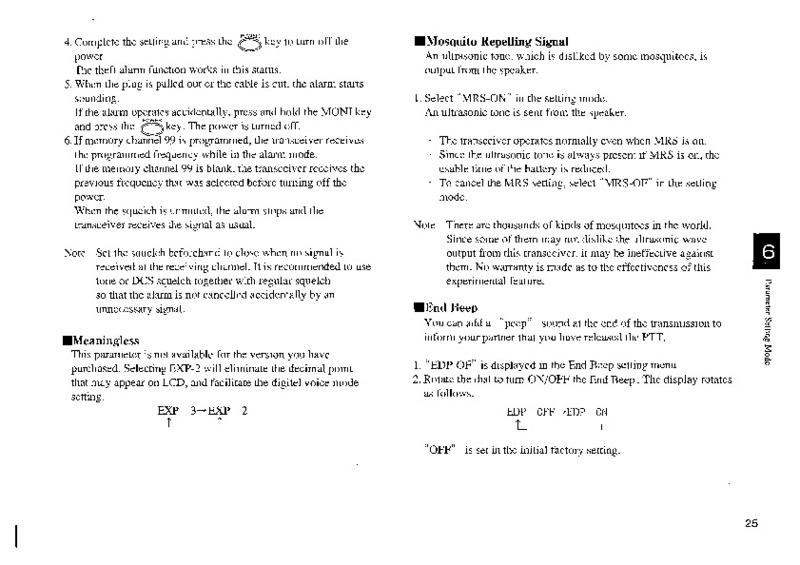 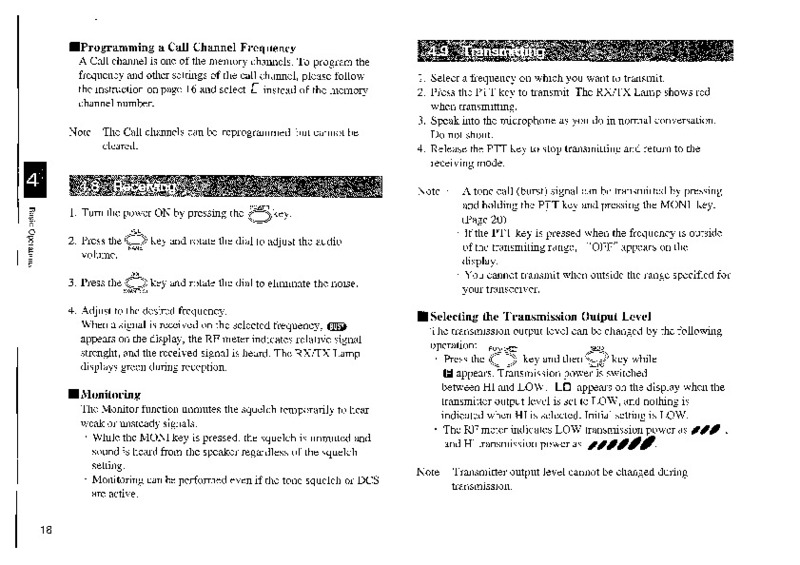 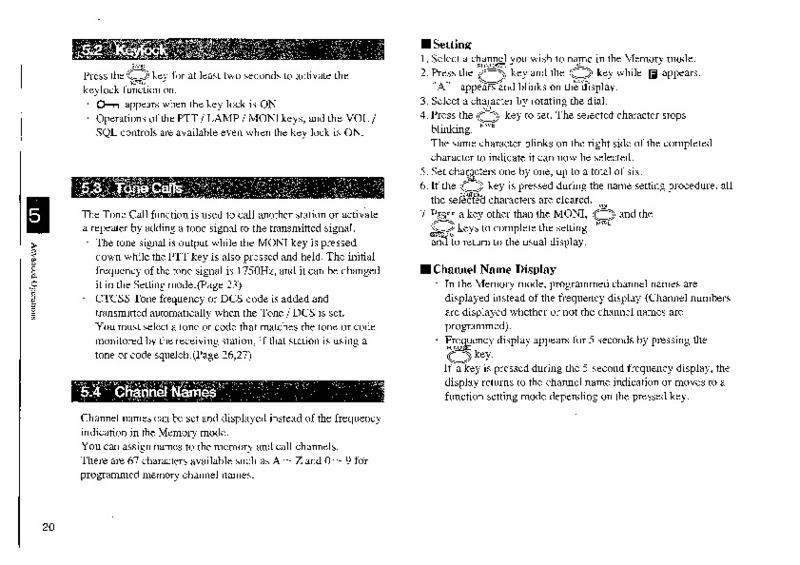 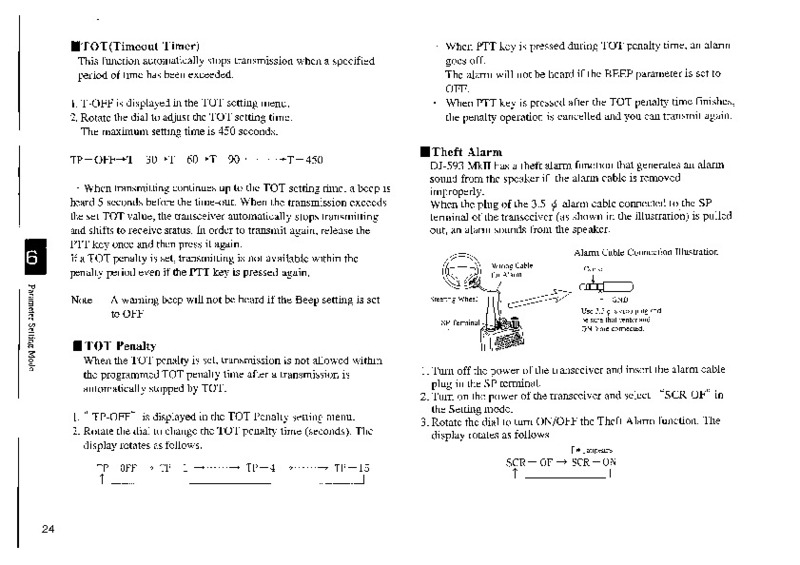 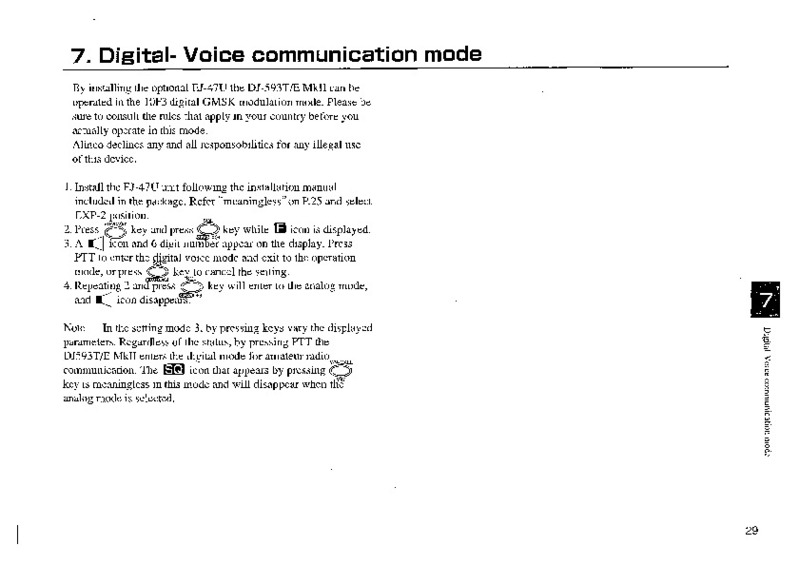 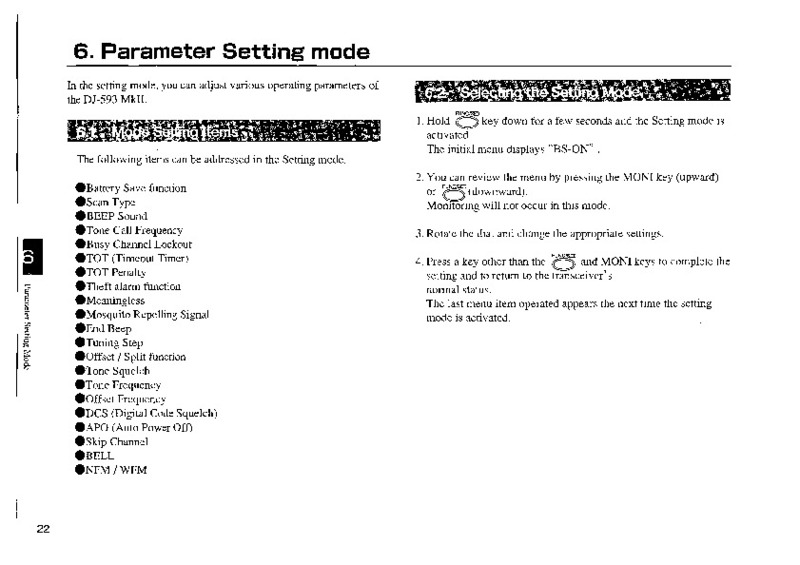 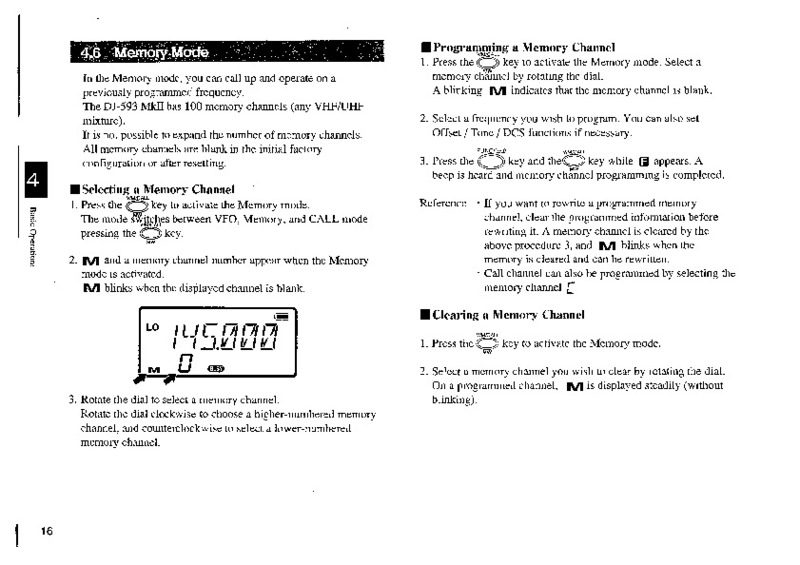 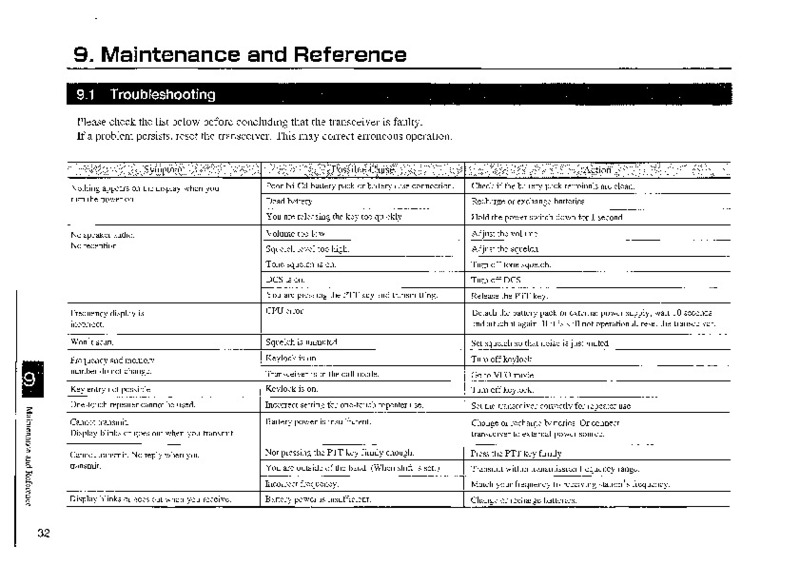 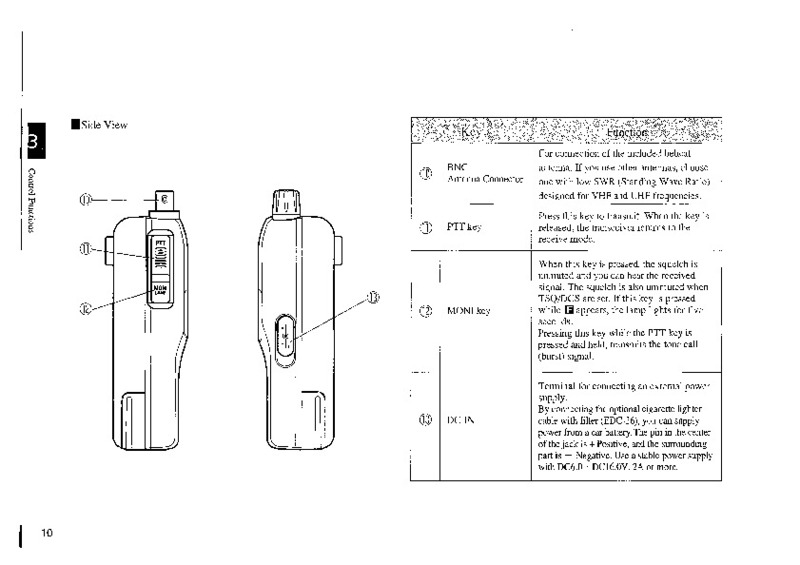 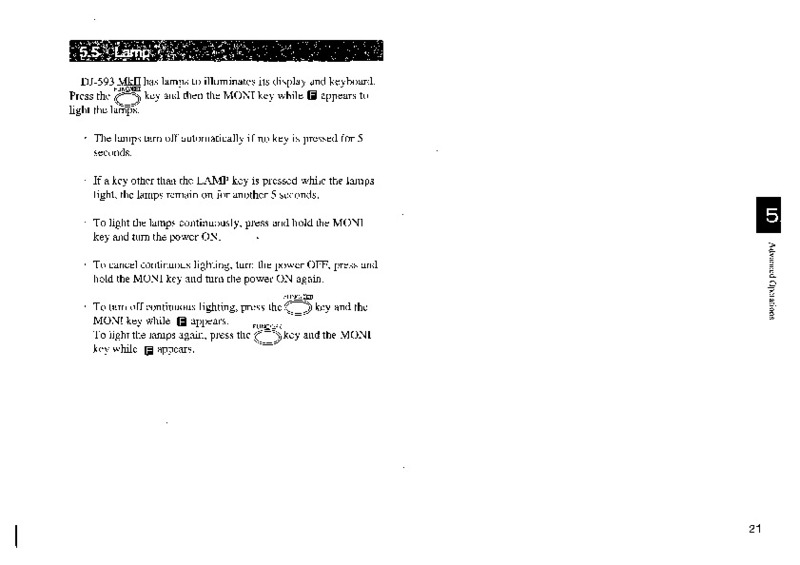 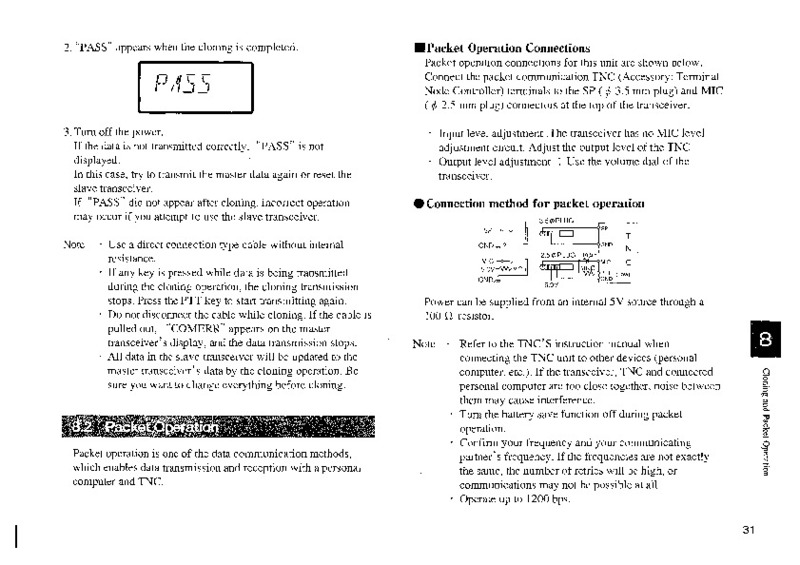 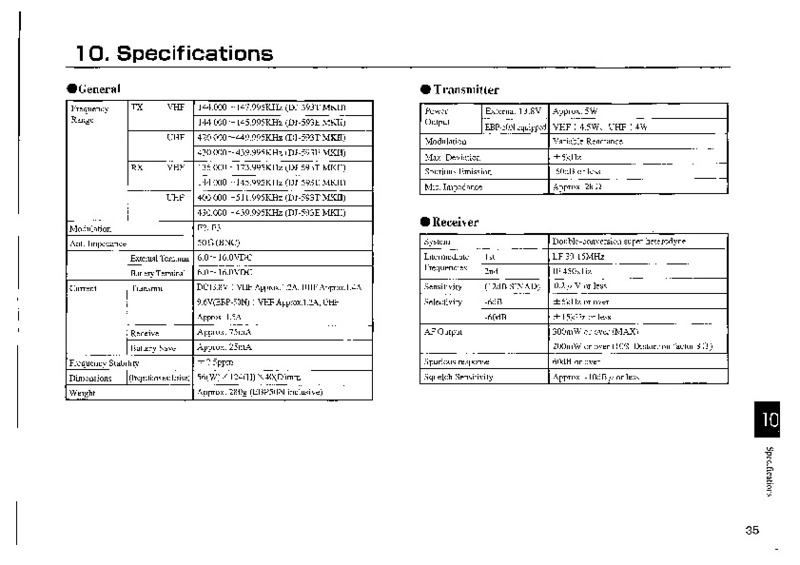 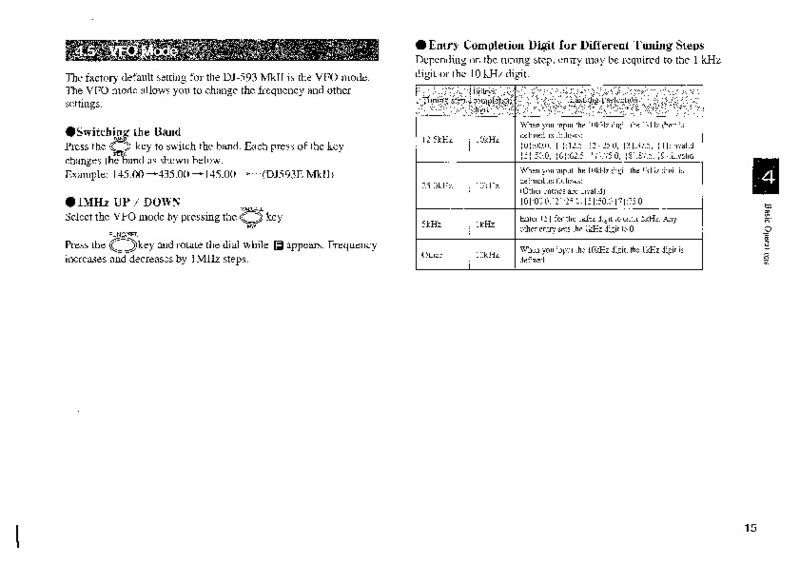 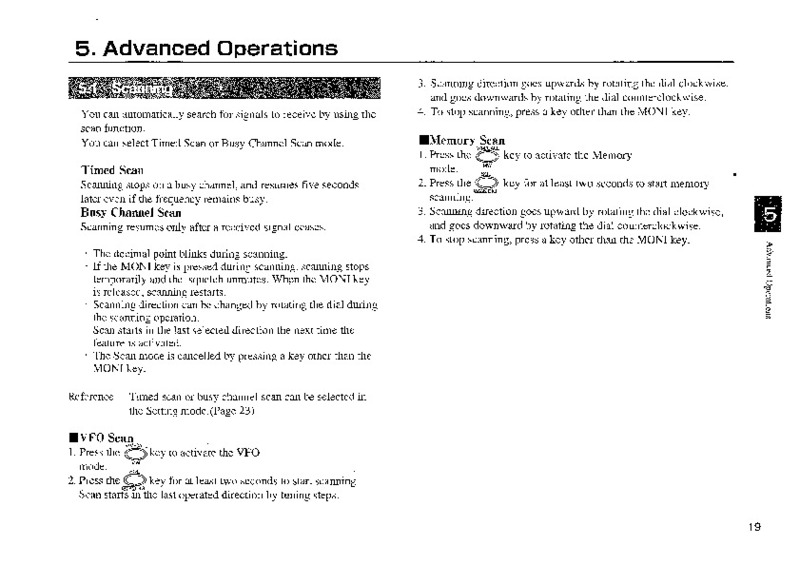 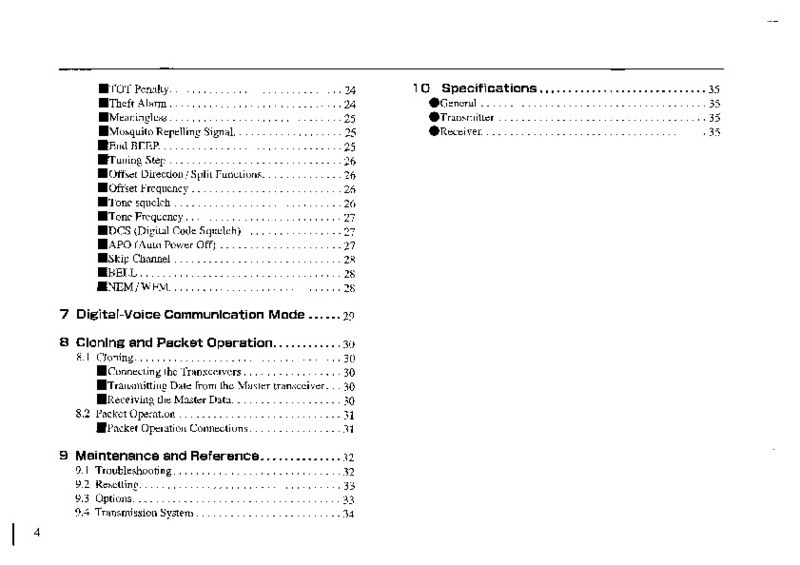 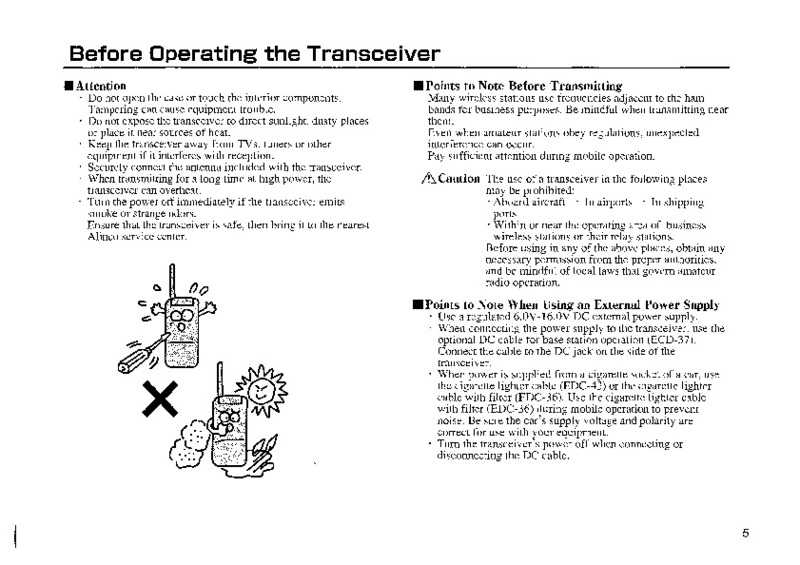 Please read it carefully before using the transceiver and be sure to keep it for future reference. 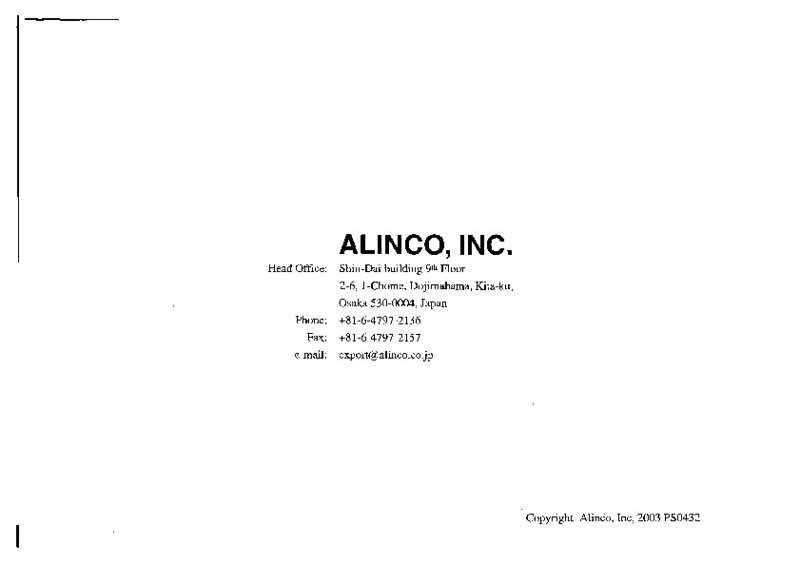 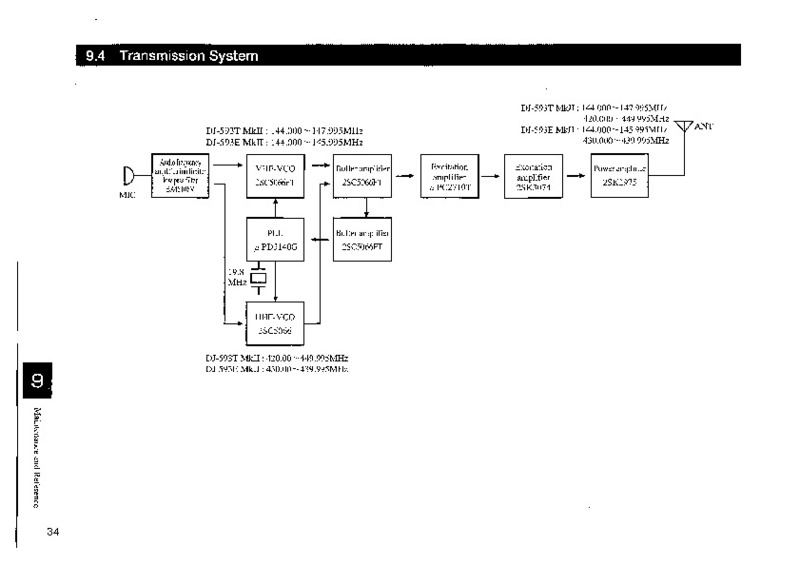 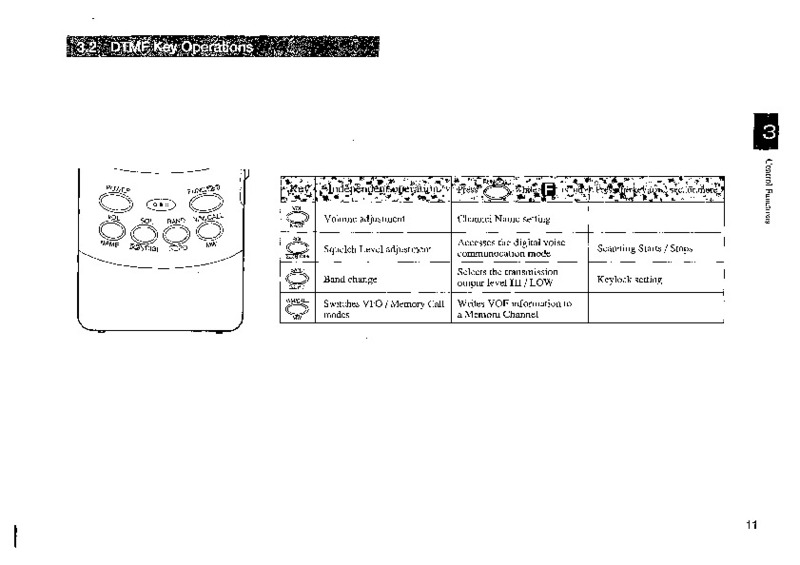 FM Atc= o DJ-593 [ MkH ] ALINCO INC.